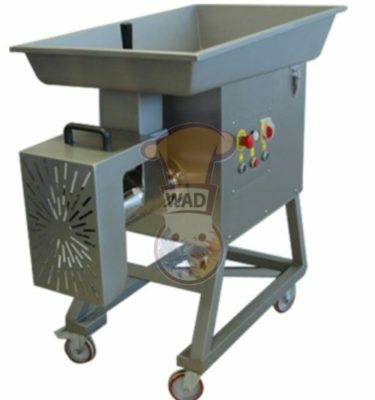 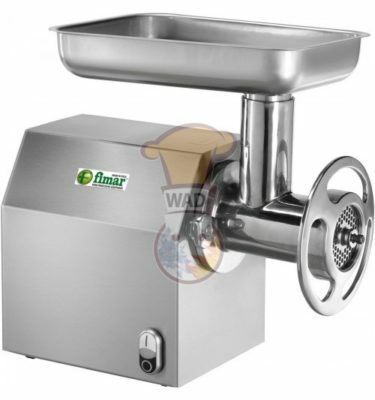 Buy Fimar H/275 Meat Slicer At Wahat Al Dhafrah Without Hurting Your Budget. 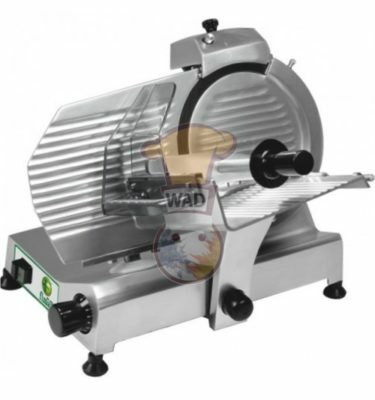 Best Food Preparation tool for slicing cold meats and salami, cheeses, etc.
. blade diameter: 275 mm.
. Useful cut: 205 x 185h mm.
. bottom surface dimension: 450 x 300 mm.
. power: 230 v / 50-60 Hz / 230 w.
. weight: 18 / 20 kg.
. package volume: 0.112 m³.
. dimension: 620 x 440 x 390 mm. 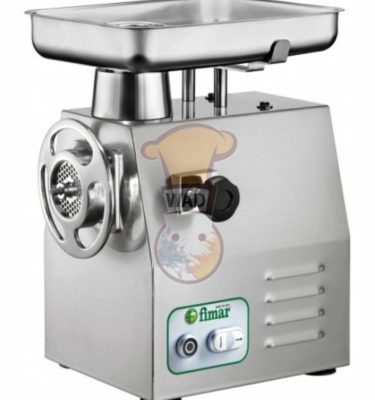 H275 / fimar / made in italy.